إن فندق Bendalls Bed & Breakfast بموقعه الممتاز في هذه المنطقة السياحية هو نقطة انطلاق جيدة لنزهاتك في هذه المدينة المذهلة. إن موقعه الجيد الذي يبعد 4.0 Km فقط عن مركز المدينة يساعد النزلاء على الاستمتاع بمعالم المدينة ونشاطاتها. سوف يعشق النزلاء موقع هذا الفندق، فهو قريب من أهم المعالم السياحية في المدينة . كما يقدم Bendalls Bed & Breakfast الكثير من الخدمات لإغناء رحلتك في المدينة. يمكن للنزلاء الاستمتاع بالميزات التالية: واي فاي مجاني في جميع الغرف, مكتب الاستقبال على مدار الساعة, تسجيل وصول/خروج سريع, تخزين الأمتعة, واي فاي في المناطق العامة أثناء إقامتهم في هذا المكان الرائع. بالإضافة لهذا، تتضمن كل غرف الضيوف مجموعة واسعة من وسائل الراحة . بعض الغرف توفر حتى تلفزيون بشاشة مسطحة, اتصال لاسلكي بالإنترنت, اتصال لاسلكي بشبكة الإنترنت (مجاني), غرف لغير المدخنين, تدفئة لإرضاء أكثر الضيوف تطلبًا. يمكنك الاستمتاع بالأجواء المريحة التي تقدمها حديقة طوال النهار. إن Bendalls Bed & Breakfast هو خيارك لخدمة الفنادق الراقية في المدينة. A recommended site for a central, restful, peaceful recluse. 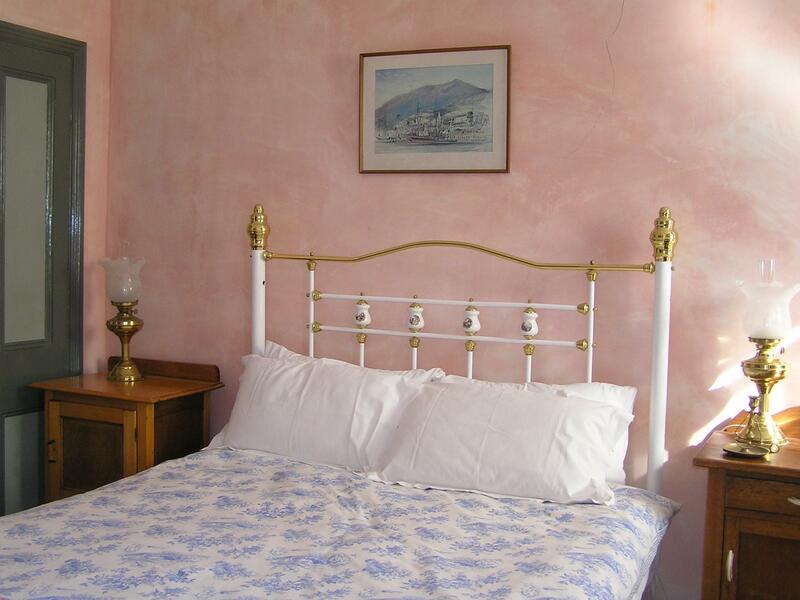 This was our second visit to Bendall's which is a beautiful place to stay in Hobart. Karen and Roger are wonderful hosts and the Sam Bendall room we stayed in was so comfortable with everything you could ever need being provided. The breakfasts were exceptional, with home made jams being a highlight. Bendall's is perfectly located to visit Hobart city attractions and MONA. We would definitely stay there again. Hi Julie, We enjoyed your second visit and look forward to your next in Hobart? Today I started preserving Quinces in Fowlers bottling unit so you have something to look forward to. The garden is beautiful now I have been in the kitchen making preserves and jams. Keep wel and safe. I had a great stay over 4 nights in a 19th Century Homestead with great hosts in Roger and Karen. They were very hospitable with a daily fresh bowl of fruit from their garden and daily breakfast that was second to none. The views to the mountain tops as well as MT Wellington were fantastic from the sun drenched balcony. I would gladly stay there again and I would definitely recommend this accommodation to other travellers. Thanks for your kind review. We have had another busy year meeting lovely guests like yourself. The garden has again produced lots of fruit this year and I am bottling and making jams for guests to enjoy with breakfast. Wonderful Bed and Breakfast and Karen was a great host! Breakfast was very enjoyable, especially her home made jams. 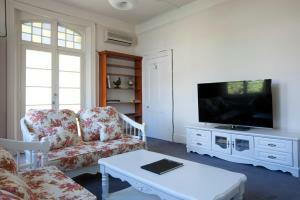 Beautiful room, garden and surrounds. Will come back. Hi Doug, Thanks for staying with us whilst you were in Hobart. We look forward to your next visit. 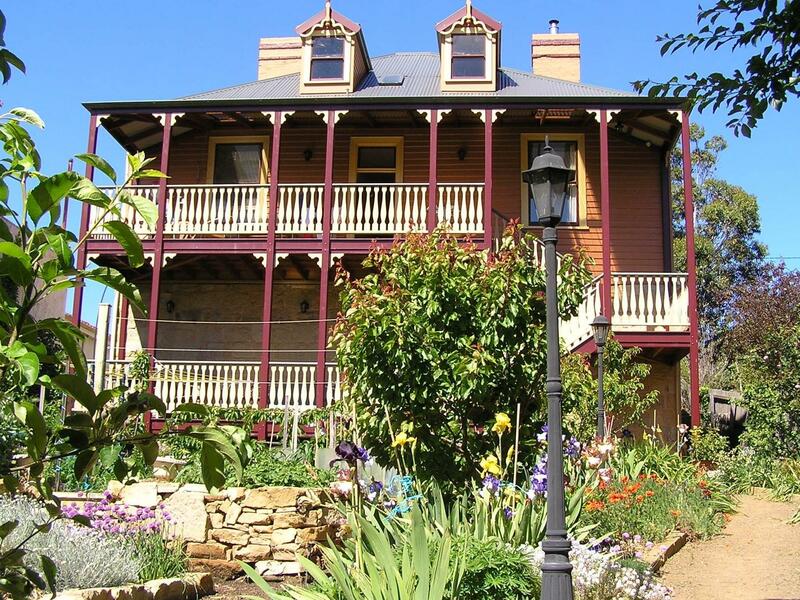 Bendall's is a beautifully restored B&B in the north of Hobart. 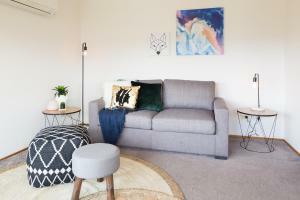 Rooms are clean and have quality fixtures and fittings. Just love the old Victorian bathtub. Owners are lovely people who helped us with great local knowledge. Will stay again for sure. Hi Brayden, Out lovely Victories bathtub with claw feet really holds the heat well and we love guests having a treat on us and using it! Host couple were lovely, garden and views were gorgeous. Toilet was finiky but had charm! Didn't stay in much but a great get away and base to explore Tasmania. Friendly staff, close to transport, lovely atmosphere. As a solo traveller I loved the peace and tranquility offered at Bendalls. It was a short bus trip to Hobart or a lovely walk for an adult. Karen was a wealth of knowledge and her homemade jams were divine! The room was lovely and warm, even on a cold night. I couldn't have asked for anything more! 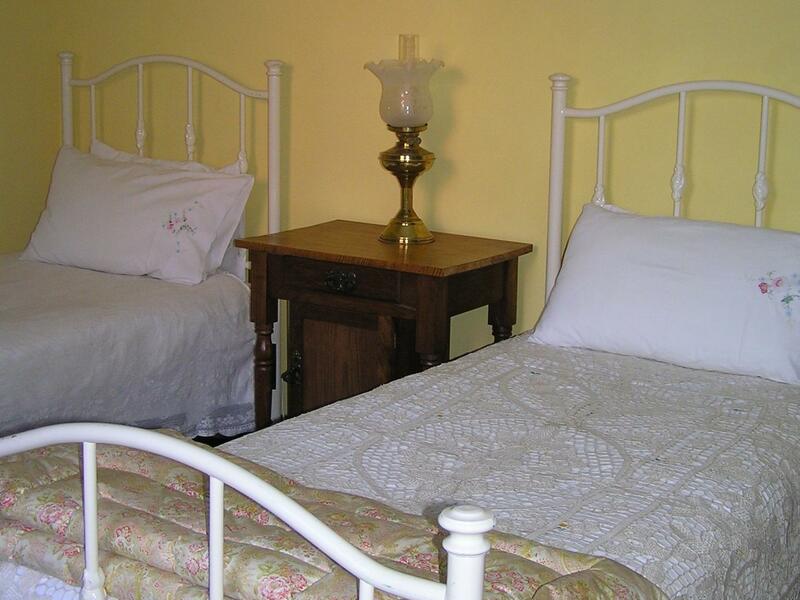 Large, very well-appointed and equipped room and shared bathroom. Pleasant and very helpful (non-intrusive) owners who live upstairs who offered to help us solve a lost luggage problem so we could go back to enjoying our exploration of Hobart. We'll definitely stay here again. Do have any taxi come to the back gate (across from 30 Seymour St,). the lower than in-town price more than makes up for the taxi or bus fares to New Town caused by the distance.